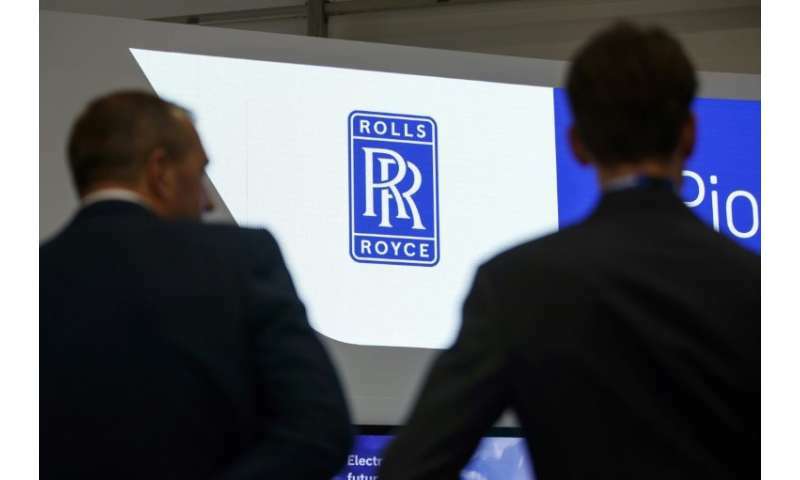 British engine maker Rolls-Royce revealed plans this week to develop a hybrid electric vehicle, dubbed the "flying taxi", which takes off and lands vertically and could be airborne within five years. 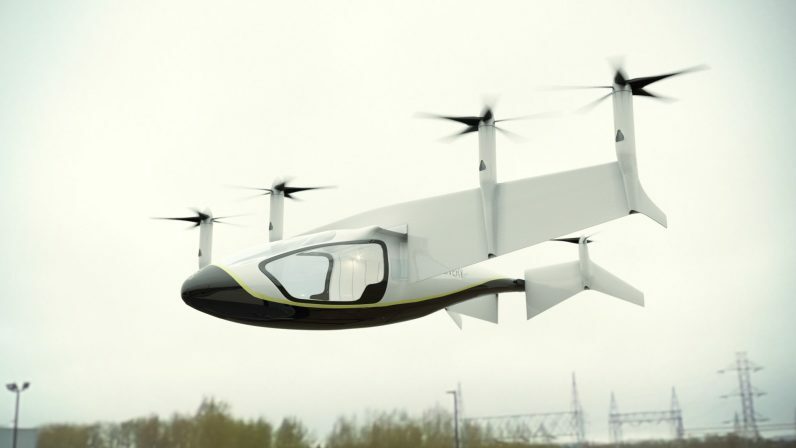 The Rolls-Royce EVTOL plane will seat four or five people, with a flying range of 500 miles (805 kilometres) and a top speed of 200 miles per hour. "In the same way, we are introducing a hybrid propulsion system into this market because we think it gives you that range and capability." "We are quite a long way for electrical power to be a replacement for kerosene, but never say never." 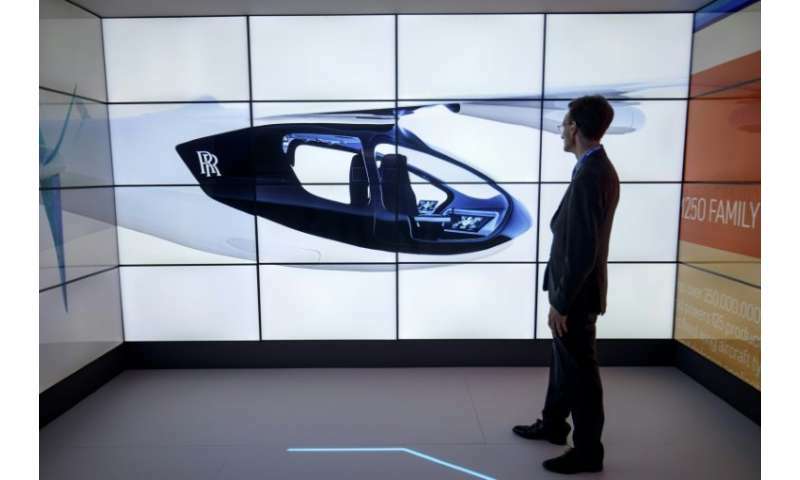 He cautioned that Rolls-Royce's flying taxi concept was in reality a development platform to test the new technology. 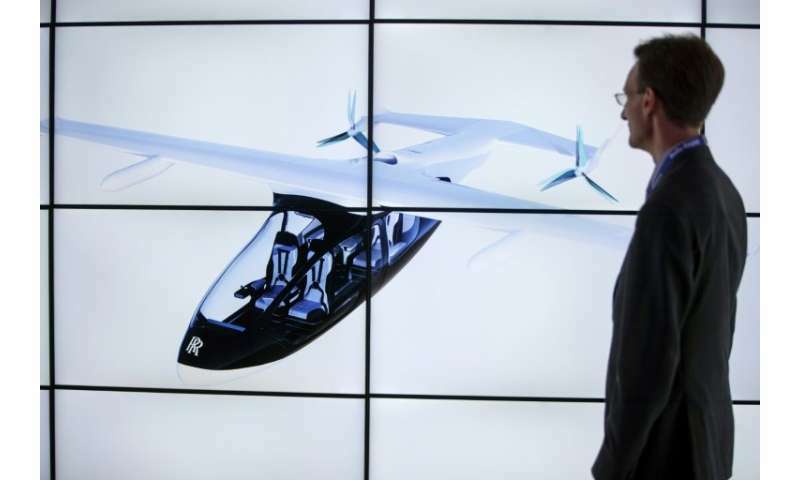 Watson added: "Over time you've got more electrical capability for bigger and bigger aircraft—and that's really what we are thinking about today. Concept plane shown in the article - is not capable of VTO&L. The whole wing, as well as the tail sections, tilt completely.